A true legend in Côte-Rôtie, the late Marius Gentaz made elegant, soulful wines from some of the best terroirs in Côte-Rôtie. This spectacular dinner will feature some of the best vintages of the 70’s, 80’s, and 90’s paired with the gorgeously precise cuisine of Marie-Aude Rose at La Mercerie. 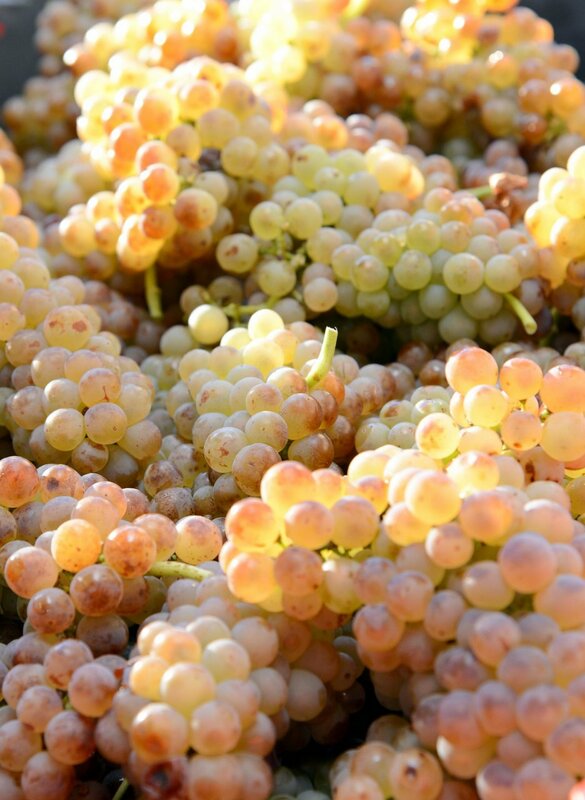 The wines are sourced directly from the impressive cellars of Mannie Berk and The Rare Wine Company. Join immensely talented winemaker Isabel Ferrando for a festive lunch at Chef Andrew Carmellini’s The Dutch, exploring her fabulous work since acquiring this historic estate in 2003. Guests will first enjoy two examples of Isabelle’s unique old-vine Clairettes, followed by verticals of her flagship Auguste Favier & Charles Giraud cuvées, including a rare jeroboam of the universally acclaimed 2007 Charles Giraud. The lunch will conclude with a three vintage vertical of the famous “Célestins” cuvée of the beloved late winemaker and mentor of Isabel, Henri Bonneau. 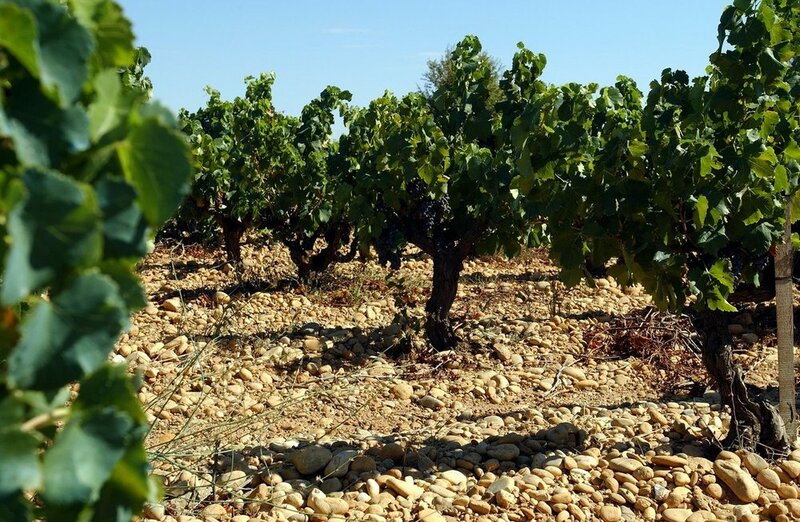 Join sommeliers and Northern Rhône experts Patrick Cappiello & Rajat Parr, along with wine writer Jordan Mackay, for an engaging tasting of the diverse terroirs of Côte-Rôtie, including wines from Clusel-Roch, Gangloff, Jean-Michel Gerin, Stéphane Ogier, and René Rostaing. The Legends Dinner at DANIEL will explore the exceptional range of terroirs of E. Guigal, a legendary name in the Northern Rhône. Guests will enjoy a variety of Côte-Rôties and Hermitages, including the special Hermitage cuvée "Ex Voto 2005" and the incredibly rare - and never commercially released - Côte-Rôtie "Hommage à Etienne Guigal" 1989. 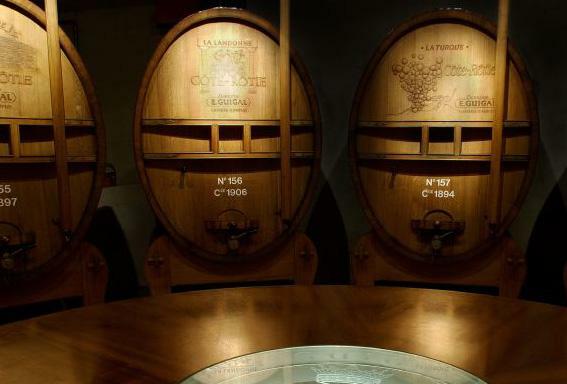 The dinner will culminate with two flights of Guigal's famous "La-La" Côte-Rôties back to the early 1980's. Paired with the incomparable cuisine of Chef Daniel Boulud, this is sure to be a show stopping evening! David Gordon, Wine Director of Tribeca Grill, is one of the world’s foremost experts on Châteauneuf du Pape and is one of three Americans to have been granted honorary citizenship in the village. 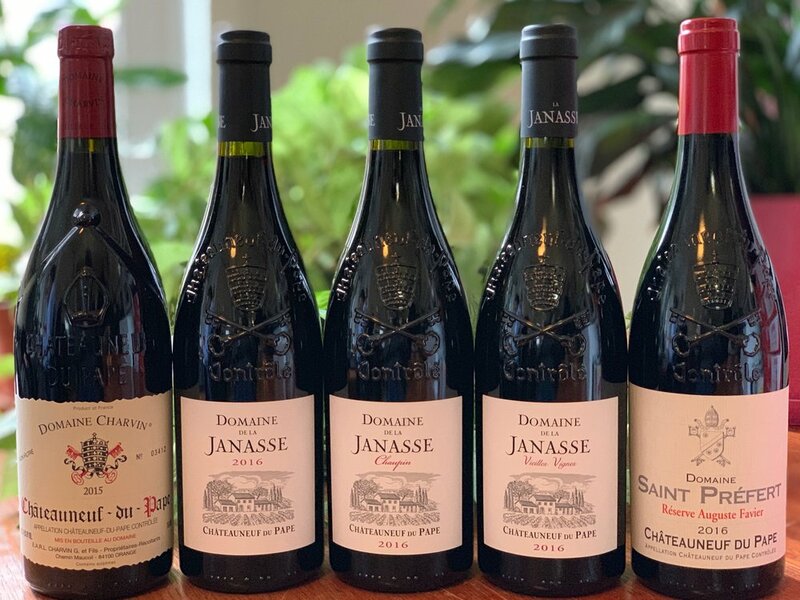 Join him for a tasting and discussion of special cuvées of Châteauneuf du Pape with winemakers Julien Barrot of Domaine la Barroche, Isabelle Sabon of Domaine de la Jannasse, and Marc Perrin of Château de Beaucastel. One of the weekend’s must-attend events, the La Tablée Tasting will offer guests a selection of nearly 100 different wines from attending producers, offering a preview of the already-legendary 2016 vintage, accompanied by a selection of small plates from exciting restaurants & purveyors, including Andante Dairy, Atrium, Bar Boulud, Celestine, and Frankies Spuntino. Toast to the Rhône Valley with the La Tablée Dinner at 26 Bridge. Guests will enjoy a special tasting menu prepared by chefs Frank Castronovo & Frank Falcinelli of Frankies Spuntino, Daniel Boulud & Dieter Samijn of Bar Boulud, and Gregory Stawowy of Le Suprême Lyon. 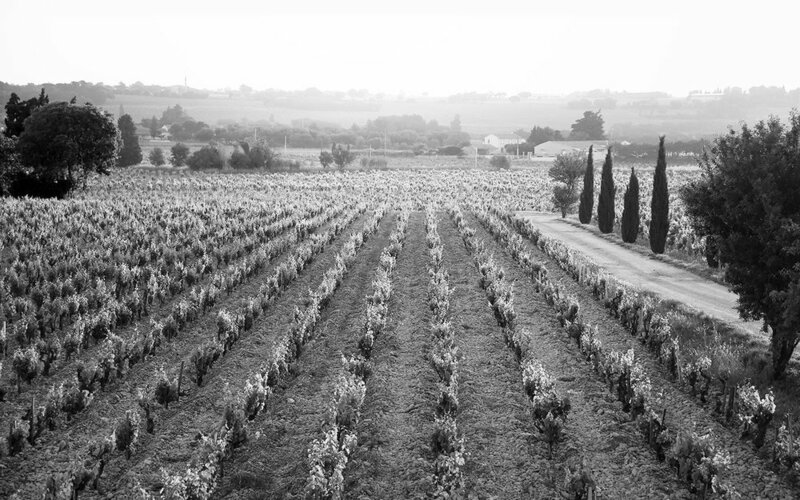 In addition to enjoying the special bottles provided by all attending producers, guests are invited to bring Rhône wines from their own cellars to share throughout the room. Enjoy entry to the La Tablée Tasting & La Tablée Dinner at a special price. We welcome La Tablée guests aged 40 and younger to the La Tablée Tasting and La Tablée Dinner for a special price. Simply purchase a La Tablée Dinner ticket for the usual price of $525 and email justine@pressoir.wine to confirm your First Press Package.